The organizers of the annual BET Awards sure know how to throw a party. From the moment the first celebrity stepped on the red carpet to the last award handed out at L.A.’s Microsoft Theater, there were plenty of memorable moments, both onstage and off. Since 2001, BET has been celebrating black excellence in music, acting, sports and entertainment. Of course, as with any awards show, I’m most fascinated by what the stars wear on the red carpet. 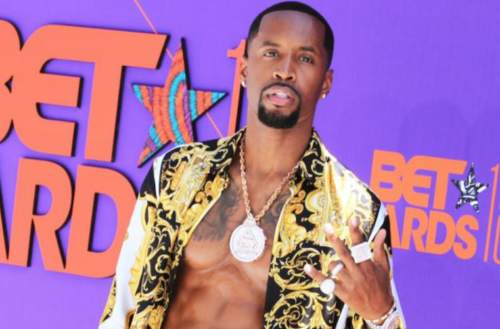 Like the recent Tiffany Haddish-hosted MTV Movie & TV Awards, the BET Awards are a place where celebs can share their most fashion-forward looks. There were so many great looks last night, but below we’ve narrowed it down to some of our favorites. The Queen of Bounce performed live before the ceremony in this military-inspired jacket with fluorescent statement sneakers. 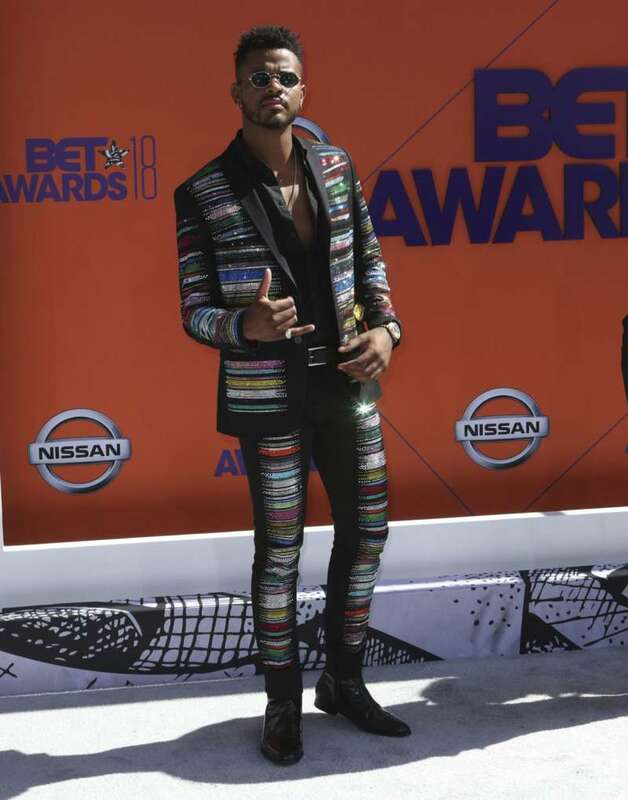 The handsome singer and actor, best known for his work on the Syfy original series Eureka, looked extra-suave in his bright multicolored suit. We did a double take on Amber Rose, and we love her new ‘do. From that luscious, long blonde hair to her curvaceous body, Rose was a glamorous movie star last night. We’re fascinated with James’ wrinkle-textured pants. The actor and singer totally rocked this layered look. 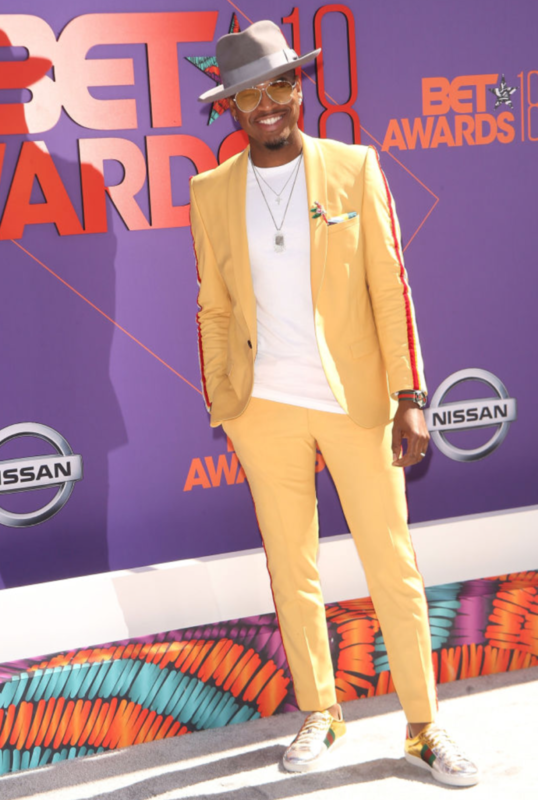 Soulful hit-maker Ne-Yo looks hip and relaxed in this head-to-toe Gucci ensemble. Bryshere Y. Gray, star of Empire, has the best summer red carpet look so far. 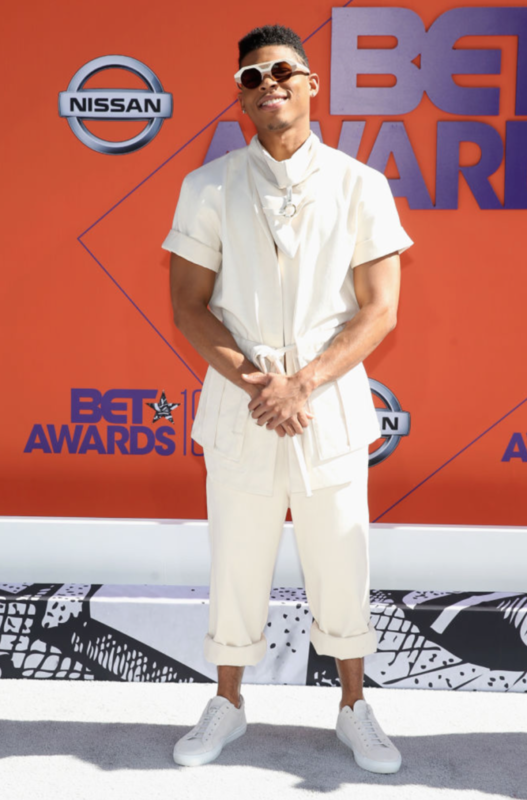 With a safari-inspired jacket, draped in white, from his sunglasses down to his sneakers, Gray personified ‘cool’ on the red carpet. 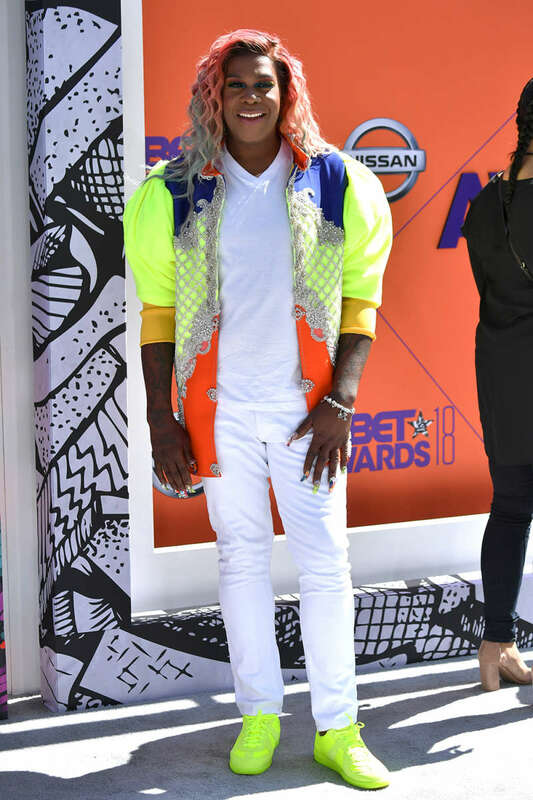 Not to be outdone by Lena Waithe’s fabulous LGBT cape at this year’s Met Gala, Janelle Monáe also showed her Pride at this year’s BET awards. 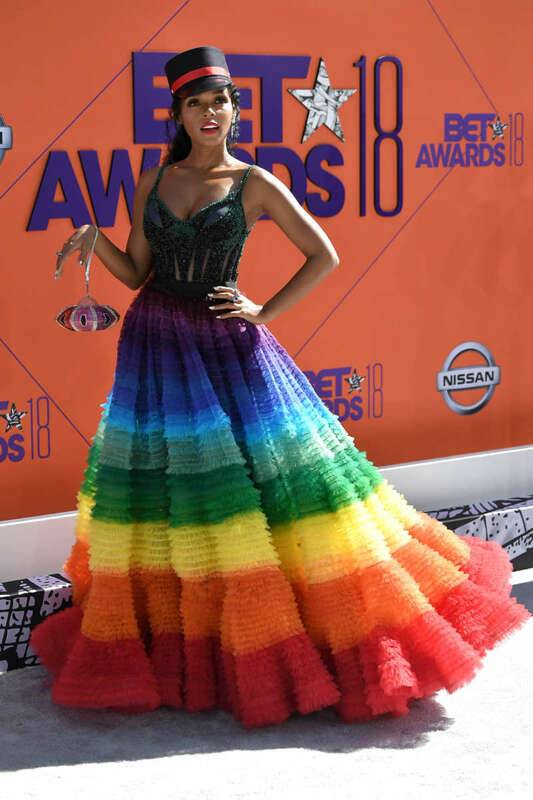 Adorned in a rainbow-tiered skirt, Monáe looked elegantly fierce as usual. 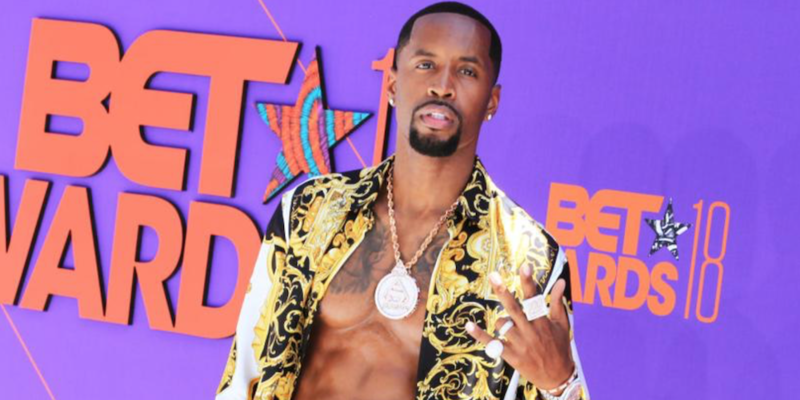 Which of these 2018 BET Awards red carpet looks is your favorite?